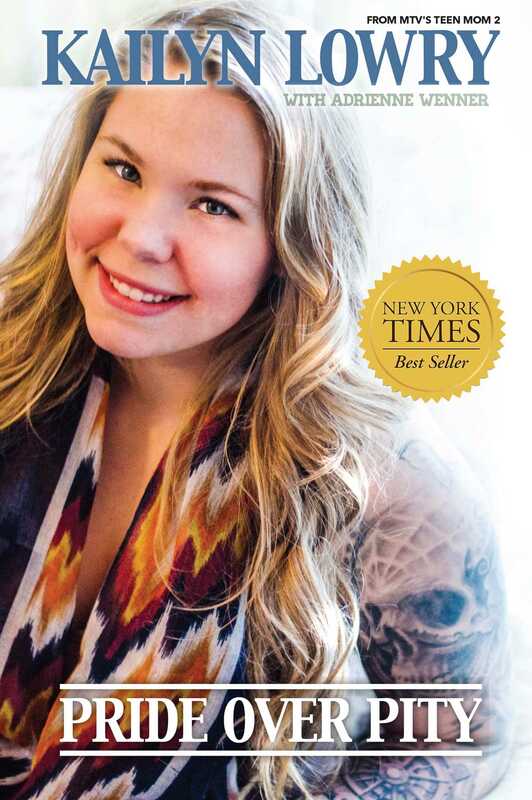 Kailyn Lowry is the feisty, unapologetic, tattooed beauty whose determination to raise her son on her own terms has been documented on MTV’s critically acclaimed, hit series Teen Mom 2. Across five seasons, fans have watched her grow from a vulnerable, pregnant teen into a fiercely independent young mother. Through the breakup with the father of her child and the ensuing custody battles, her struggle to come to terms with her troubled childhood, her diagnosis with bipolar disorder, and relentless online bullying, Kailyn has faced it all with her head held high and her spirit intact. But there is more to her story than what has been seen on television. In a moving effort to finally put the past behind her, Kailyn shares her troubled, often painful story and, for the first time, reveals the dark secrets she has so closely guarded. Guided by the single principle of helping other young girls like her, she takes the reader behind the scenes, writing candidly about her desperate stay at a homeless shelter to qualify for a program that would provide a safe home for her son, breaking her silence on the question of her sexuality, and sharing the traumatic sexual experiences that have left her deeply scarred. Pride Over Pity is a raw, brutally honest, and ultimately inspiring account of a young woman’s resolve not only to survive but to succeed.